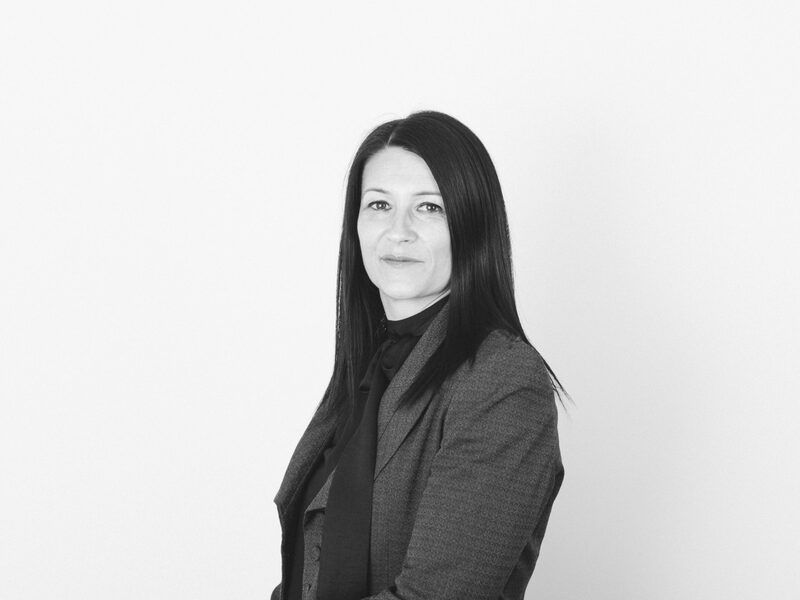 Women currently make up 14% of construction professionals within the United Kingdom, 37% of new entrants into the industry are women, however with gender pay gaps and other related issues being widely reported in the news wanted to emphasise the rewards, challenges and benefits of being a female in the waterproofing sector, the waterproofing sector is predominately male. Through research it was apparent what the sector was ‘missing’ something to encourage more females into the waterproofing industry. The idea of a networking group was set. 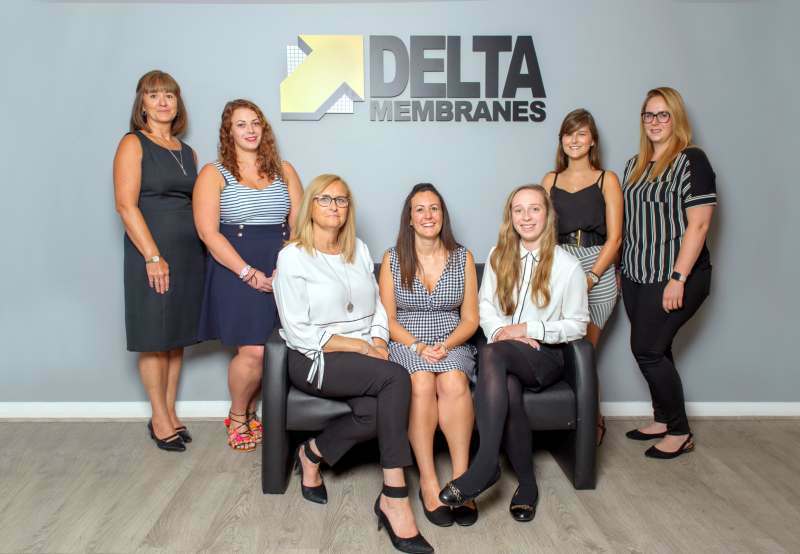 A meeting with Delta’s Directors set a clear outline, to inspire and empower, to developing and encouraging more women into the waterproofing sector and for a greater acceptance of females in a male dominated industry. 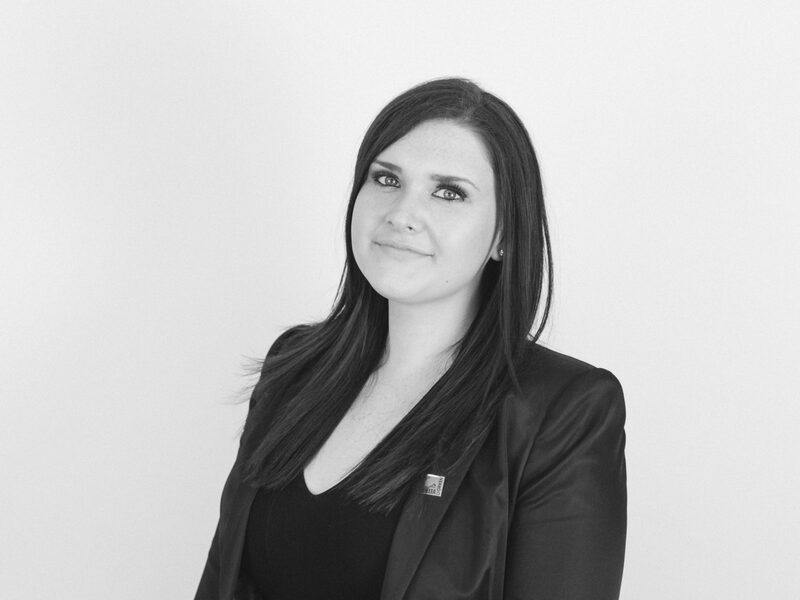 As the battle for top talent becomes more competitive, training and development programs are more important than ever and encouraging more females into the sector would have a positive effect. Delta’s Directors agreed to sponsor luncheons, logo design, time and offered use of their social media, website and contacts to launch this innovation. Having received the backing needed to launch the networking group, a date needed to be set. 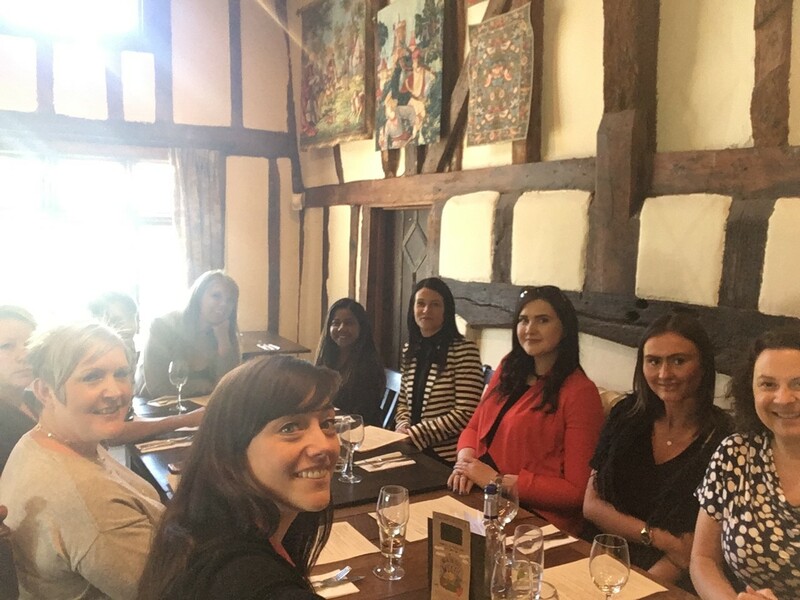 On International Women’s Day (8 March 2018) the Women of Waterproofing Networking Group was launched, this date having significance – it celebrates the social, economic, cultural and political achievements of women. The Women of Waterproofing Networking Group is open to all aspiring females and guests. The Group seeks to promote gender equality whilst seeking to reduce skills gaps and create a more gender-equal work-force. The Women of Waterproofing Networking Group is an opportunity to meet like-minded ladies and build a strong business network. 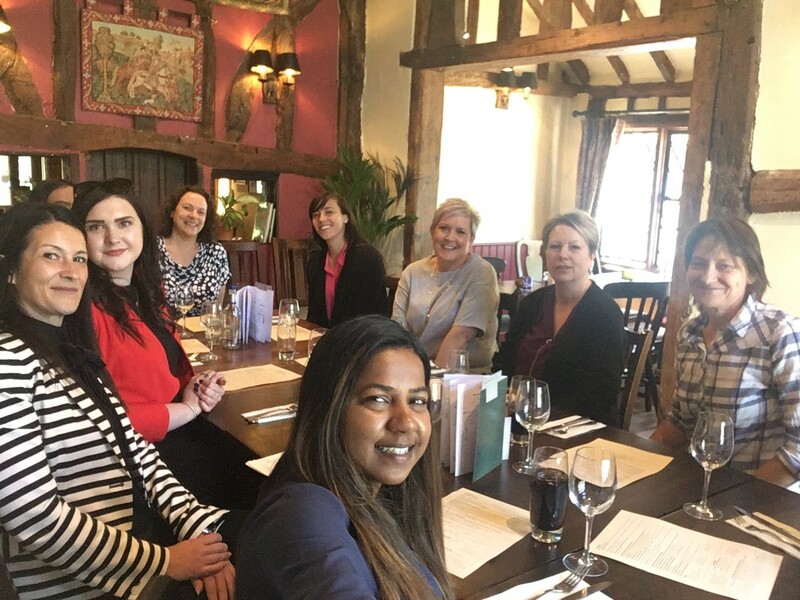 The Women of Waterproofing Networking Group is a diverse, independent, fun, friendly and fabulous group of ladies hoping to provide a welcoming environment for females within the waterproofing sector to meet and network. To join the Women of Waterproofing Networking Group sign up to the LinkedIn Group or email info@deltamembranes.com.